“Rock n Roll” is a phrase not so common to the wedding industry, and even less common to the experts who coordinate these special events, but do not fear, we stumbled across Wild Heart Events, event specialists who may turn up the volume of your party but without the guitar smashing and blown eardrums. In 2010, Jamie Kostechko and her husband began a search for wedding vendors who could bring their vision of a Rock n’ Roll themed wedding to life. What Jamie and her soon to be husband found is that not too many companies understood their vision, making it that much harder for anyone to bring it to life. Jamie felt the need to fill that void in the industry and today, Wild Heart Events is that vision. Specializing in weddings and private events, Wild Heart offers its clients uniquely tailored experiences for their big day or event. The creative network is nestled between the Pacific Ocean and the Santa Ynez mountains in sunny Santa Barbara, CA. This is where you might find owner and creative director, Jamie Kostechko, “skating around town one minute or in her fringed leather boots hitting the town the next”. As a mom of all boys, avid surfer and tattoo enthusiast, Jamie still manages to reign Queen and lead a great team of creatives who help make Wild Heart what it is. Kostechko started in the hospitality industry managing restaurants and organizing special events before she decided to start a wedding coordinating business of her own. She then made the realization that there was a lack of wedding coordinators creating experiences “a little outside the box”. This attitude is what the team at Wild Hearts prides itself on today. From the small details to overall ambiance and décor, Wild Heart carries out every step with the intent to “really encompass the personalities of [their] clients” says Jamie. 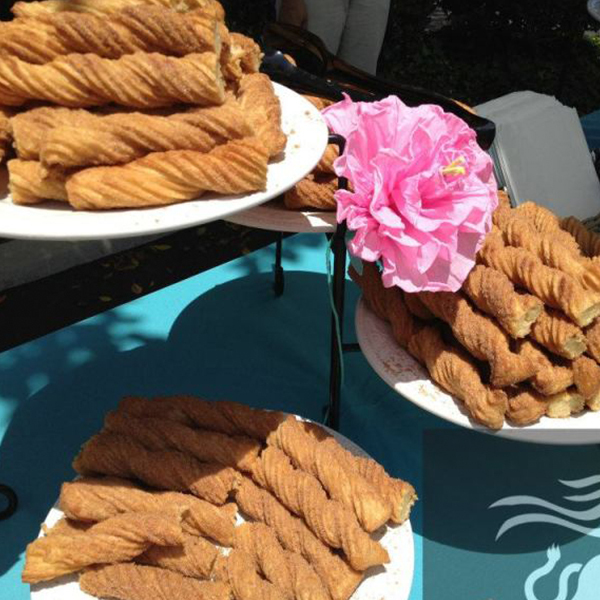 Weddings, baby showers, birthday parties, corporate gatherings, you name it and Wild Heart will deliver. Their attention to detail and creativity has brought on praise from not only their clients, but also acclaim from magazines like People, Style Me Pretty and wedding websites like The Knot amongst many others. If the reasons aren’t clear enough Jamie is one the best examples of #QueenBehavior, so cool in fact, we couldn’t make up someone like Jamie even if we tried. Her style, both creative and personal shines through with ease and that’s what we believe makes Wild Heart such a success. Her creative insight produces wildly awesome weddings and events for her clients and community. But hey, don’t take our word for it, see some of Wild Heart’s events and then dare say she isn’t a total Queen. 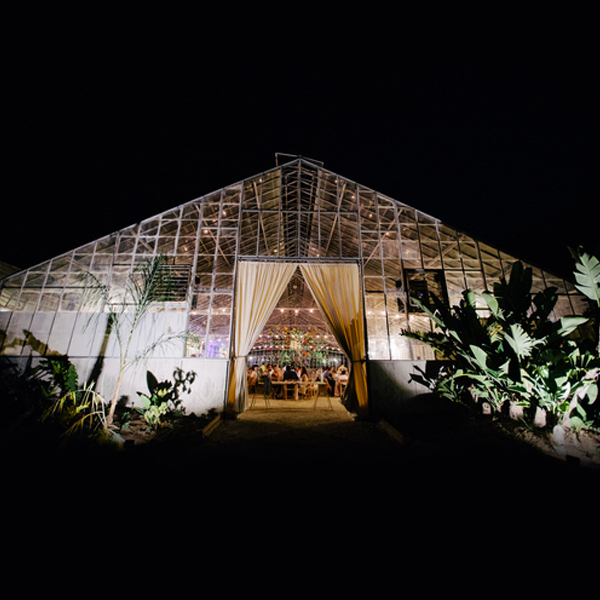 If not for the awe-inspiring portfolio, hosting events like #TheJamEvent2015 speaks to the capability of Wild Heart to bring together some of the very best vendors SoCal has to offer. This Vintage Rock themed party will provide a showcase for Southern California vendors, include food, drink and live music with a bus to shuttle you back to the swanky Goodland Hotel (sorry Rita only offers drinks, not a ride home). 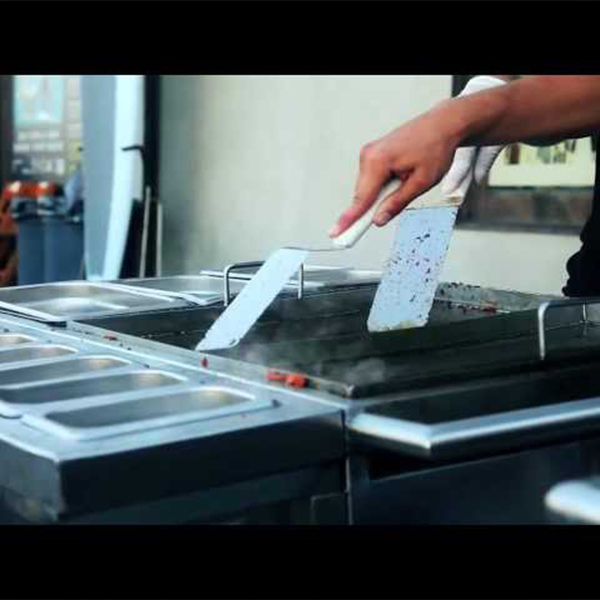 Our very own mobile margarita truck, Rita will be serving up delicious margaritas and cocktails from her full service bar alongside great vendors including: Elan Event Rentals, Bella Vista Designs, Simply Cocktails SB, Oak Barrel & Bloom, Coco Rose and the band, The Dart DJs. 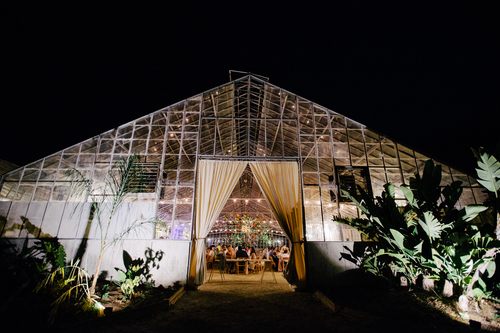 Held in a private greenhouse along the Gaviota Coast, The Jam Event 2015 is shaping up to be the perfect way to bring in the New Year. Special thanks to Jamie and Wild Heart for inviting a gal like Rita for The Jam Event 2015 and even bigger thanks to Jamie for being awesome and a great addition to our Rita Queen family! For more on Jamie Kostechko and her #QueenBehavior be sure to check out the Rasta Rita blog: QueenBehavior or Wild Heart Events….and we’re assuming you already earned your spot on the RSVP-only list to The Jam Event 2015.